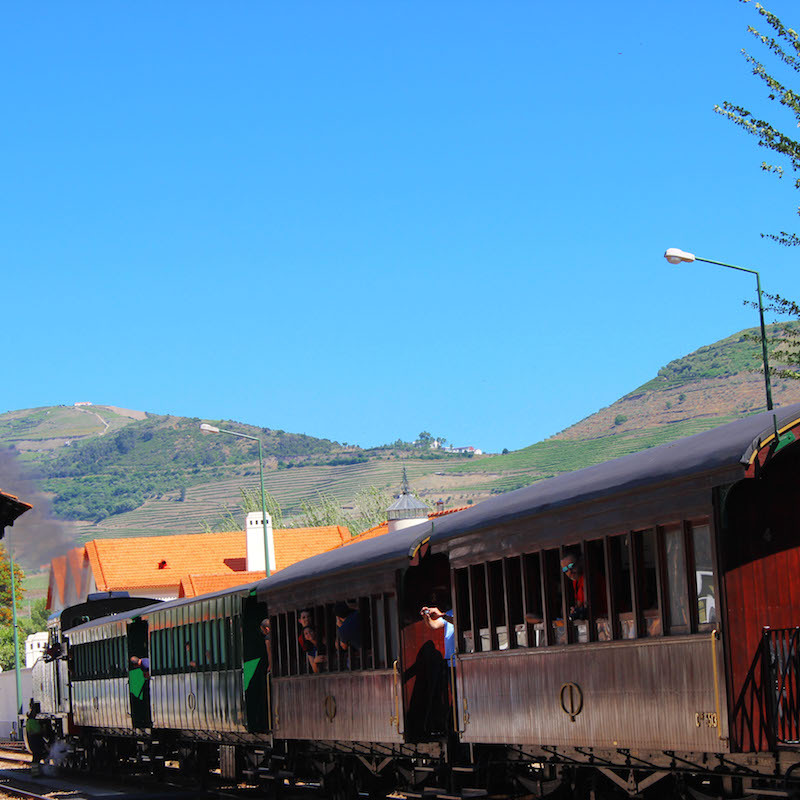 Historical Train – an adventure not to be missed. 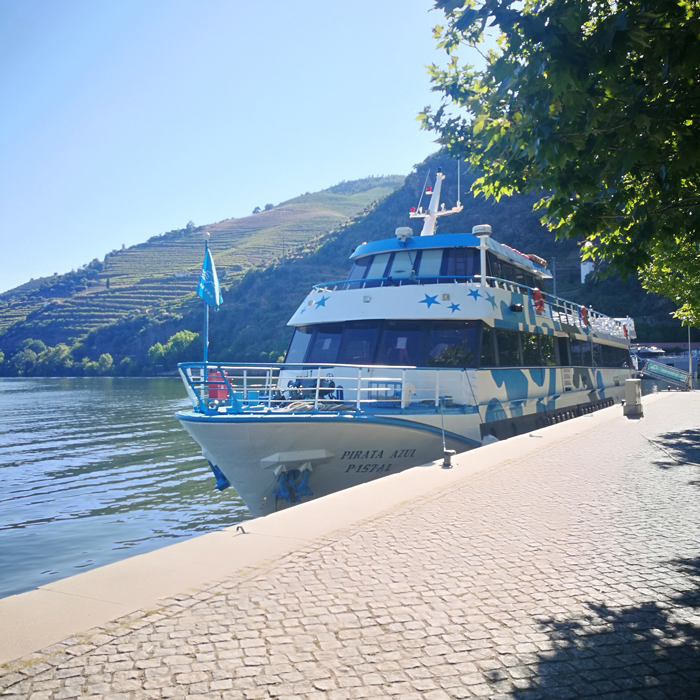 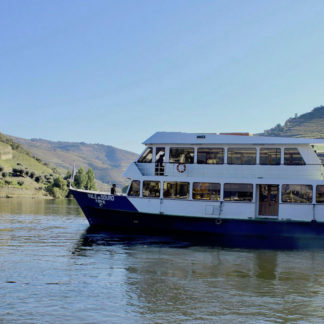 A half-day program, where you can enjoy a trip by historical train and a cruise on the Douro River. Go back in time with this magnificent experience! 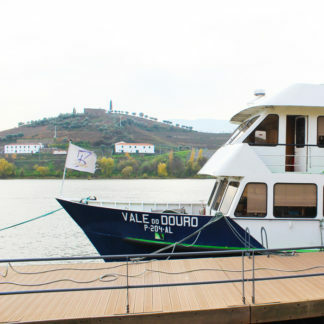 – The realization of this program will depend on the availability / accomplishment of the cruise. 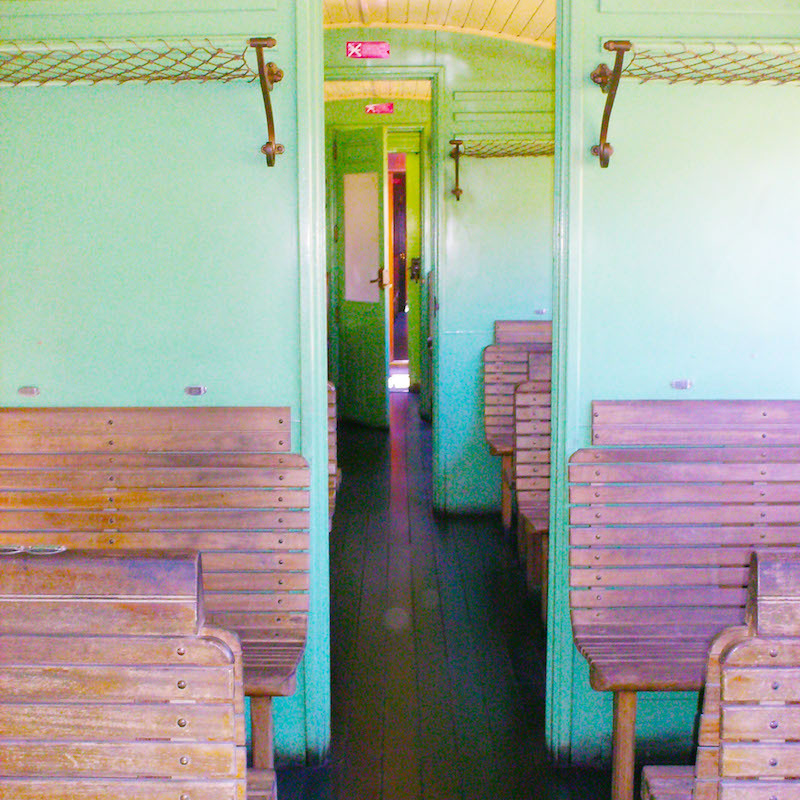 – The reservation must be made in advance. 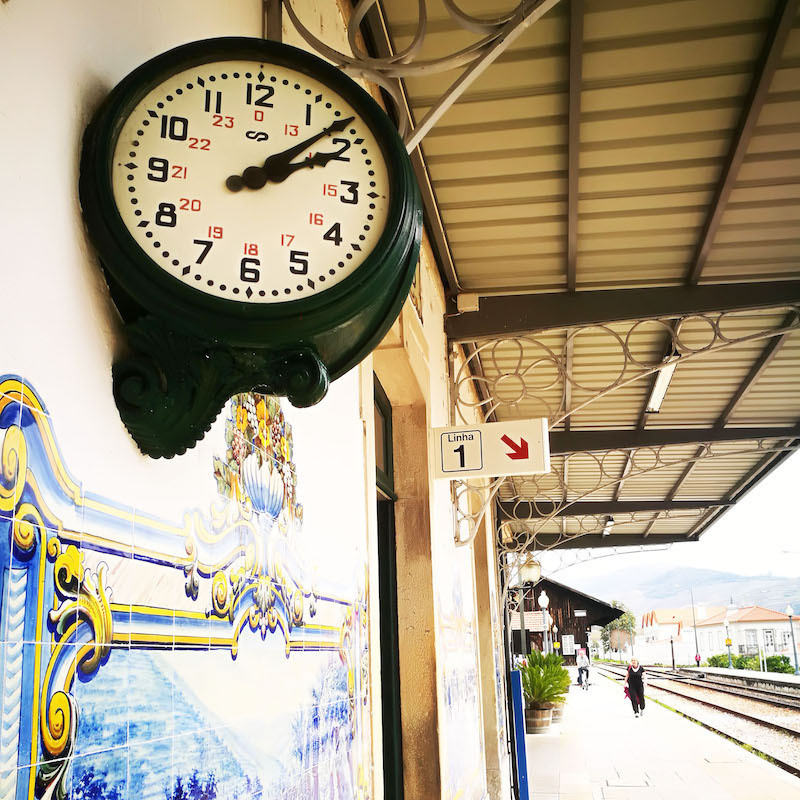 "Traveling in the Douro Historic Train is a journey back in time. 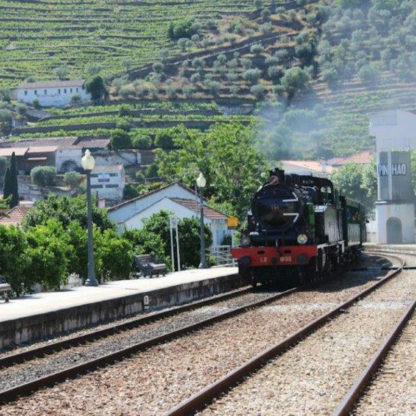 Along the Douro River, the charismatic Steam Locomotive 0186, built in 1925 by Henschel & Son and the 5 historic carriages, runs the distance from Régua to Tua, in a unique trip to the past, marked by the beauty of the landscape classified by UNESCO as World Heritage. " 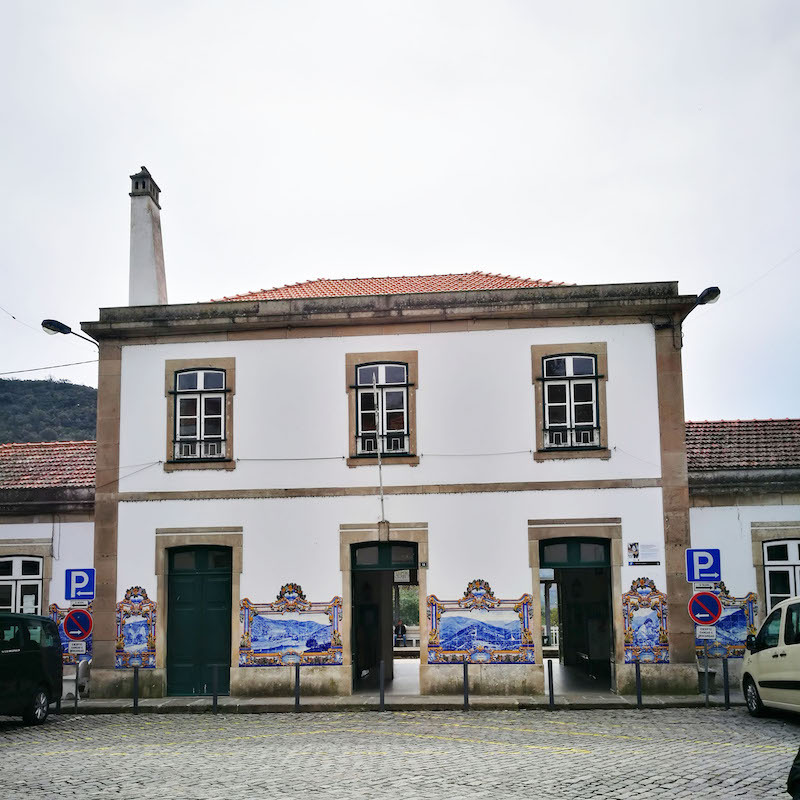 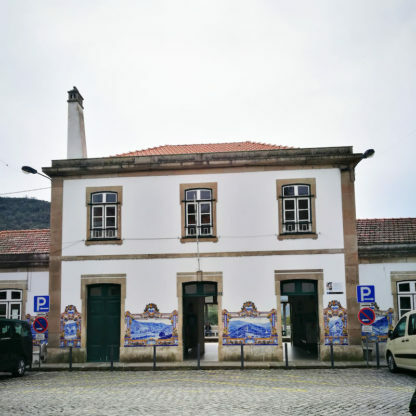 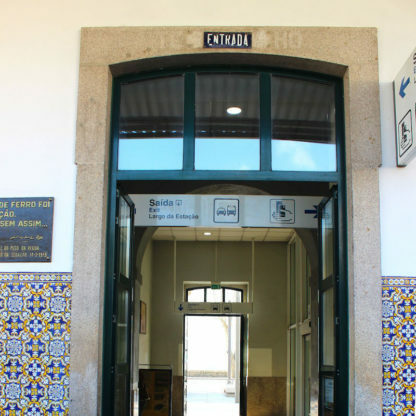 – Travel in historic train, Pinhão / Tua / Régua. 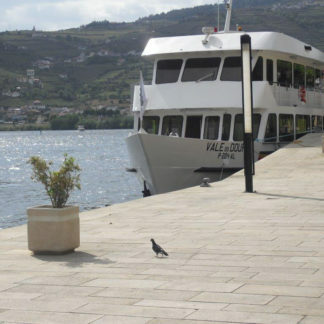 – Guide, transfer, services not mentioned, personal expenses.